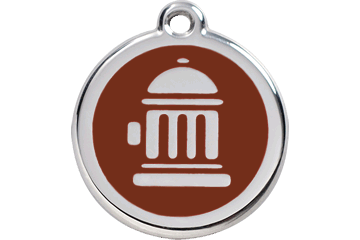 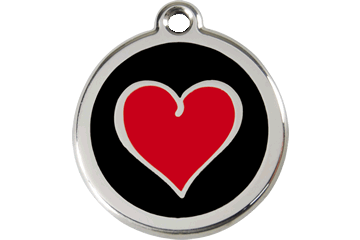 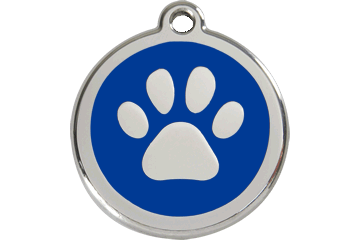 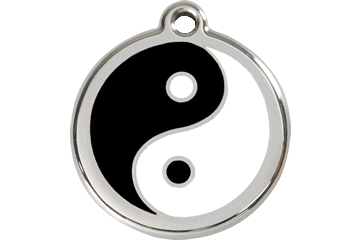 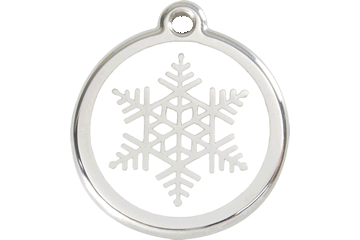 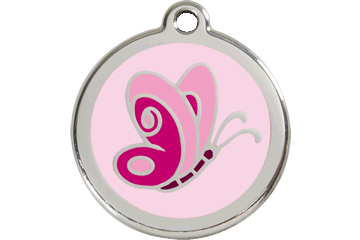 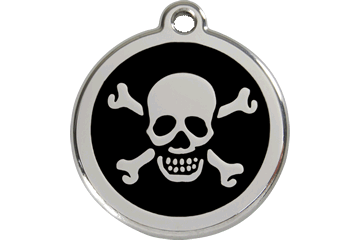 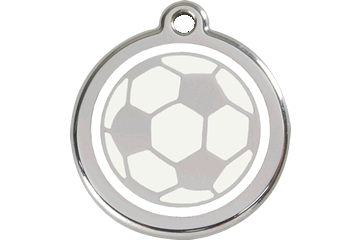 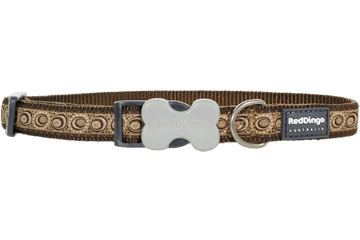 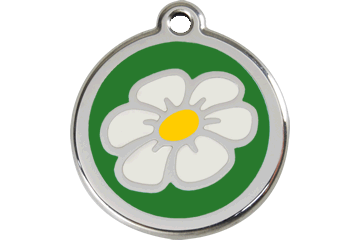 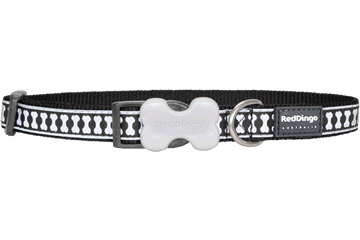 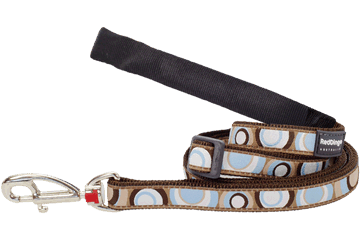 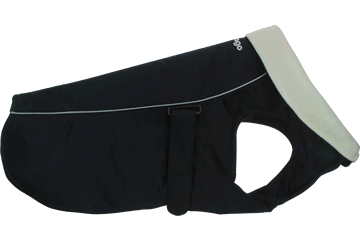 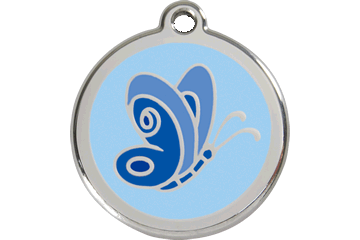 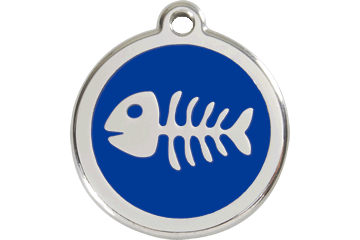 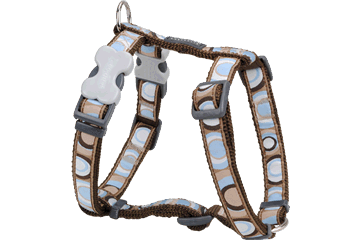 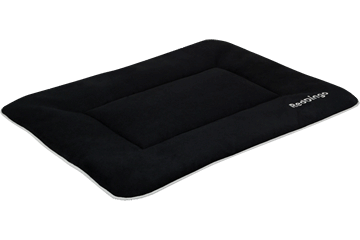 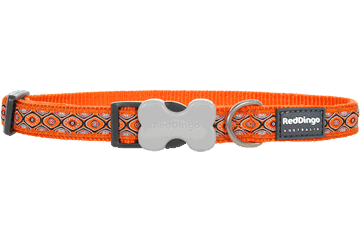 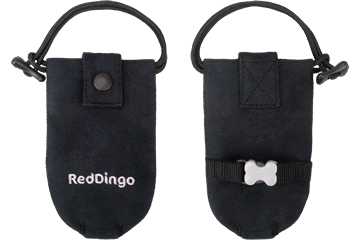 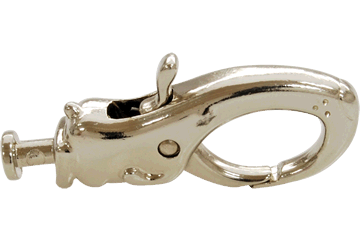 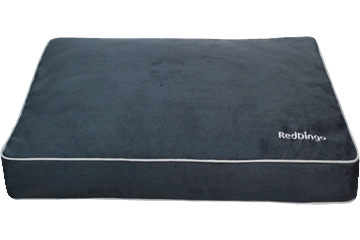 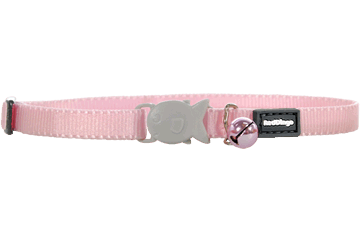 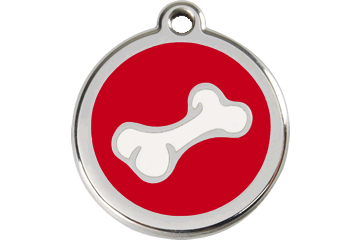 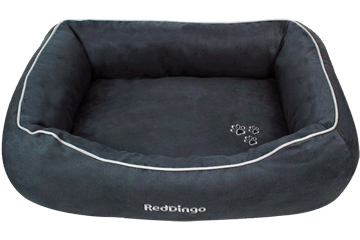 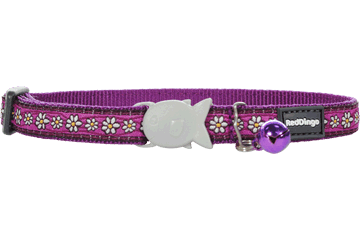 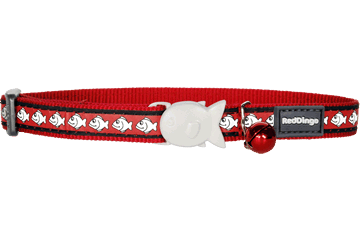 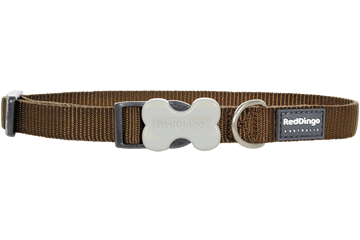 At Red Dingo we love our pets and you'll love our pet accessories for dogs and cats. 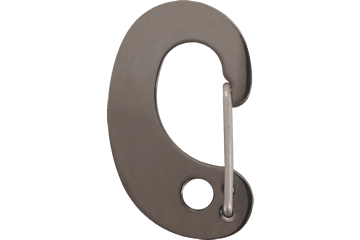 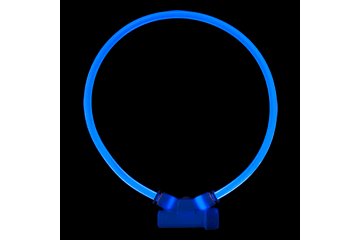 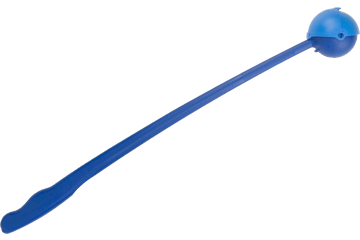 Every one of our products uses high quality materials and is designed for durability and long lasting good looks. 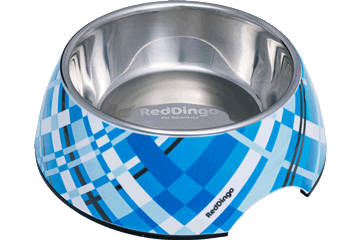 Please note that some products may not be available in your country or region.